Nowadays, we can observe a big amount of professional esportsmen whose sum of the earned money is more than $1,000,000. A lot of people want to see the list of esportsmen with the biggest amount of the money. We ran an analysis and reached the conclusion that the first thirty richest esportsmen belong to such a discipline as Dota 2. All of them are connected by winning at sensational and one of most significant events in the eSports world — The International. In this material we are going to tell you only about representatives of the Dota 2 discipline. The way the list of the richest esportsmen beyond MOBA discipline looks will be told in the next material. Note: saying “The richest esportsmen”, “Total earning” and other interconnected notions in this case, we mean the money earned at the tournaments excluding taxes to the government, paid percent to the organization and other charges. The way on the DotA 2 professional stage for both y` and Faith_bian is absolutely the same. So, that is why the players have the same sum of the earned money and share the twentieth position. The Chinese started their career in 2014 in Speed Gaming. Playing under this tag, the esportsmen managed to earn only ~$6,000 and after that the players left for Wings Gaming, where y` and Faith_bian got famous. At the end of 2015 Yiping and Ruida together with their team took the 4 place at WCG 2015 and got $46,275. Half a year later Wings Gaming took the first place at ESL One Manila 2016 and got $100,000, and on 13 August Wings got the cup of The International #6. This moment meant that Faith_bian and y` together with the other teammates earned the main money reward of $9,139,002. Since they won The International 2016, the Chinese couldn't win more than $63,000. Now they represent EHOME. Being a part of eSports, y` and Faith_bian earned $1,974,923 and took the 21 place in our list of the richest esportsmen. The 19 place is held by the captain of the Evil Geniuses team Talk Aizik. He began his career in 2012 in Fantic's European roster. году в европейском составе Fnatic. 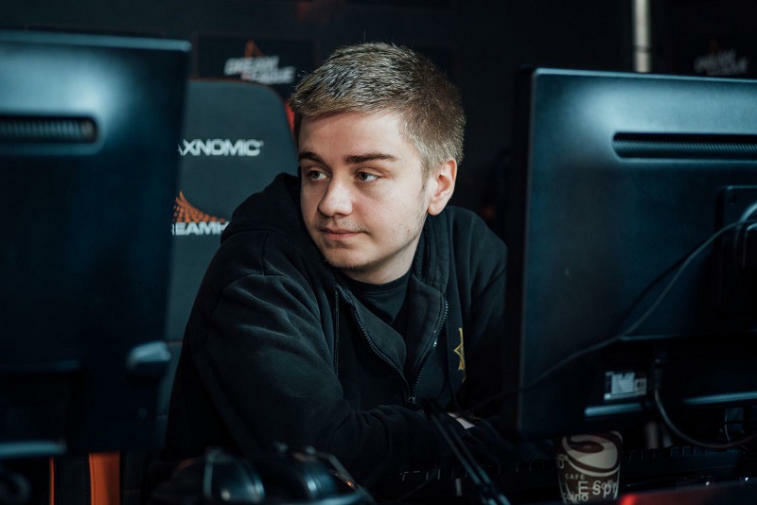 Later he played for such teams as Team Secret, MeePwn’d and compLexity Gaming, and after that he together with Miracle-, N0tail, MoonMeander and Cr1t- founded (monkey) Business. Having played for this tag for 2 months, the players decided to continue performing as OG. It was OG where Fly earned the biggest amount of money reward. Talk Aizik is a four-time champion of Major tournaments. OG won The Frankfurt Major 2015, The Manila Major 2016, The Boston Major 2016 and The Kiev Major 2017 and in total they won $4,220,000. 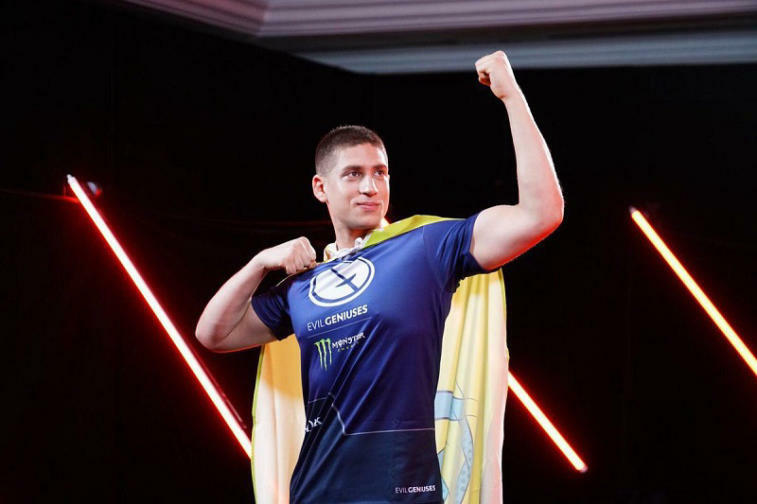 After that the esportsman from Israel left for EG and being a player of Evil Geniuses, he took the 3 place at The International 2018. During the period of his career, Tal Aizik earned $1,997,165 and thanks to that he got placed on the 19 position of this list. The 18 place with a little separation from Fly and y` with Faith_bian was taken by ex-player of Wings, Li Peng. He started his career in 2015 playing for Big God. Later he joined Wings Gaming and won ESL One Manila 2016 and The International 2016. Having played for Wings for 16 months, the Chinese esportsman left for Team Random for 1 month. iceice has been representing Sun Gaming since September 2017. As well as the other players of Wings Gaming, Li Peng has been having hard times since the win at TI6, so even now the Chinese player can't achieve good results. The captain of Team Secret, Clement Ivanov establish the $2,000,000+ category. The Estonian esportsman began his way in the competitive Dota 2 world in 2007, when the first version of DotA was the main in-game client. After the transfer to Dota 2 Clement joined Natus Vincere and in 2011 he won The International #1 and earned $1,000,000. Two next International tournaments resulted in the second places and money rewards of $250,000 and $632,364 for the player. In 2014, Puppey left for Team Secret and took the position of the captain which has been held by him till now. Clement has earned more than $4,000,000 together with Team Secret for four years while his personal income is $2,037,744. 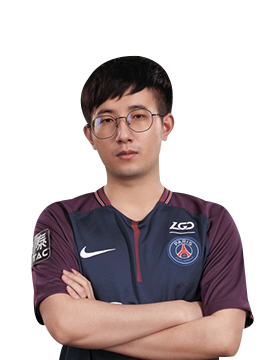 Acting captain of PSG.LGD, Xu Linsen began his way on the professional Dota 2 stage in 2012 in Vici Gaming. At that moment the team was middling and they didn't show any serious result for half a year. Audience's attitude towards ViCi got changed when on 21 July fy together with his teammates got the second place at The International 2014, so the team got $1,474,737 as a money reward. The next year Vici Gaming show showed a good result at The International again. Taking the 4 place at the tournament table, the collective earned $1,566,517. 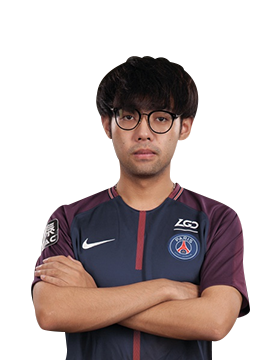 Having played for such teams as Vici Gaming.Reborn and Team VGJ, Xu Linsen decided to join PSG.LGD. The representatives of PSG.LGS were having disappointing results from September 2017 till April 2018, but in the two next months the team earned $1,035,000, taking the second place at Dota 2 Asia Championships 2018 and winning EPICENTER XL and MDL Changsha Major. We should mark that at EPICENTER XL fy got the title of the best player of the tournament and got the corresponding reward and at the recent medal ceremony by Perfect World Xu Linsen was recognized as the best support ganker. 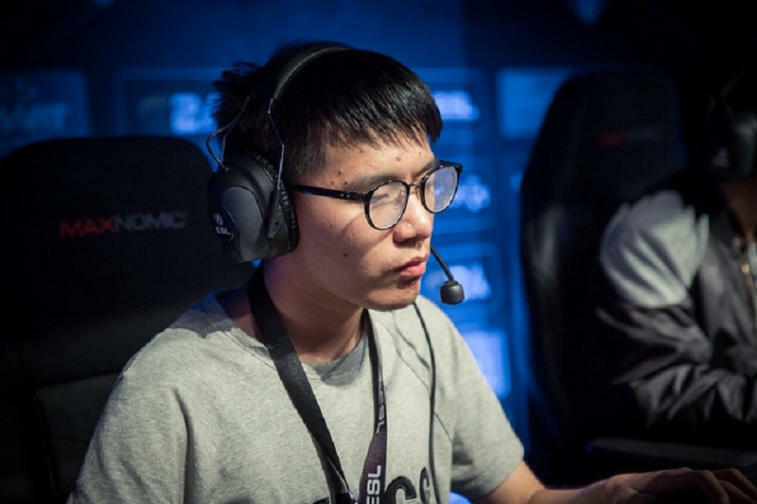 fy have proved for many times that he is one of the best representative of the Chinese Dota 2 stage, so the 16 place in the list of the richest esportsmen is totally deserved. 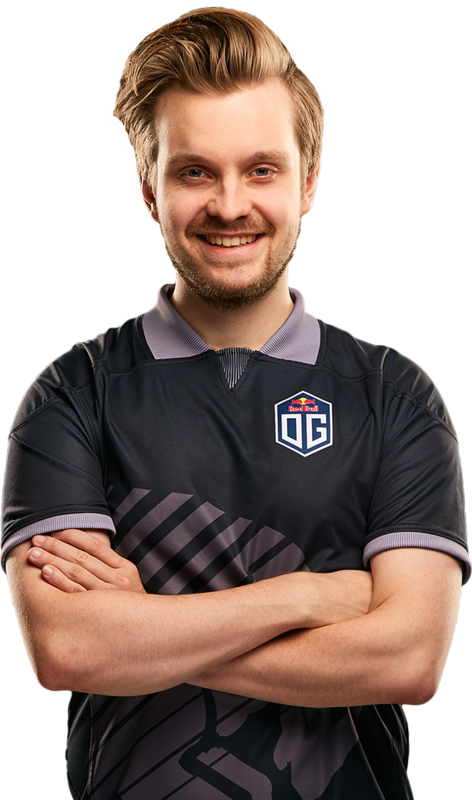 Gustav is different from the other representatives of this list due to the fact that that he started his career of a professional computer games player neither with Dota 2 or DotA, but with another representative of MOBA genre, Heroes of Newerth. After the first success in this discipline s4 decided to keep in tune with the time and join the world Dota 2. Initially, Gustav Magnusson performed for Team Empire, but after that he tried being a player of such teams as The Tough Bananas, Copenhagen Wolves and No Tidehunter. At the last team not everything was perfect, so the players left for The Alliance and thanks to s4, they won The International 2013, getting the main money reward of $1,437,190. After that the Swedish esportsman joined Team Secret and won big tournaments for three times. At The International Secret and he took the 7-8 place and got $829,333 as a money reward. Later, Gustav returned to Alliance and got the win at World Cyber Arena 2015 and StarLadder i-League StarSeries Season 1, earning ~$500,000 for the team. 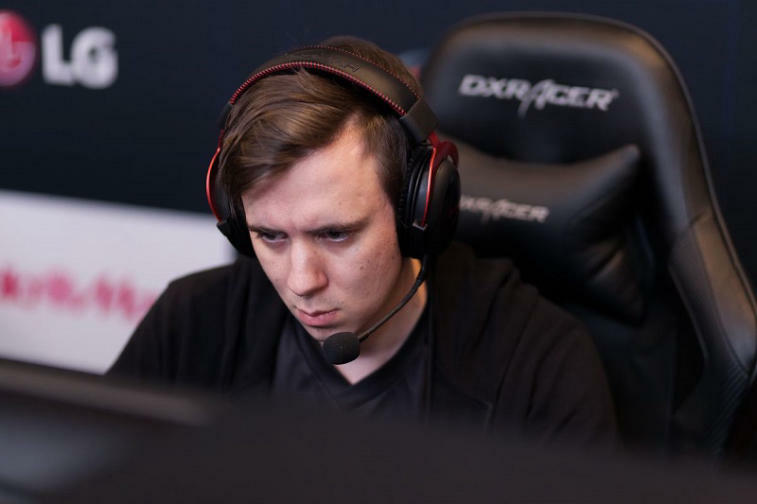 After that s4 decided to continue his career in OG and winning the first places at The Boston Major 2016 and The Kiev Major 2017 he earned $2,000,000 together with the team. Having joined Evil Geniuses, s4 reached the third position at The International 2018 and got $2,680,879 as a money reward for the team. 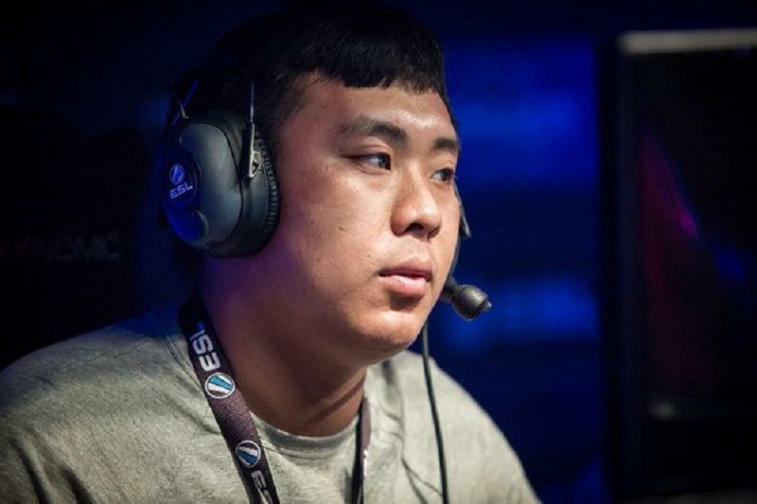 Somnus丶M, who was known as Maybe earlier, performed only for four tags: Vici Gaming, LGD Gaming, LGD.CDEC and CDEC. Nevertheless, the player managed to get to $2,250,000. 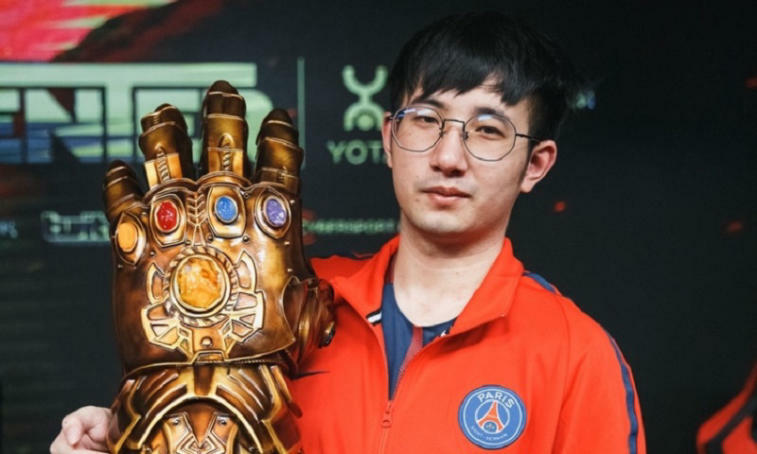 We should mark that the biggest amount of the prize money was gained by the player performing for PSG.LGD. The most significant achievements of the players are the third place at The International 2015, the fourth place at The International 2017, the first place at EPICENTER XL and MDL Changsha Major, the second place at The International 2018. At the recent medal ceremony by Perfect World Lu Yao managed to get two awards. He was acknowledged as the best mid player and audience's favorite player. topson should be the least experienced player among all the mentioned esportsmen. Topias has been playing Dota since he was 8 years old. But he wasn't known as a professional player until August 2017. He started his career of an esportsman in August last year in SFTe-sports. Having played there for half and a month, the Finnish player decided to continue his way to success in 5 Anchors No Captain. Performing for 5 Anchors No Captain for four months and reaching nothing, the player left the collective and in June he joined OG. 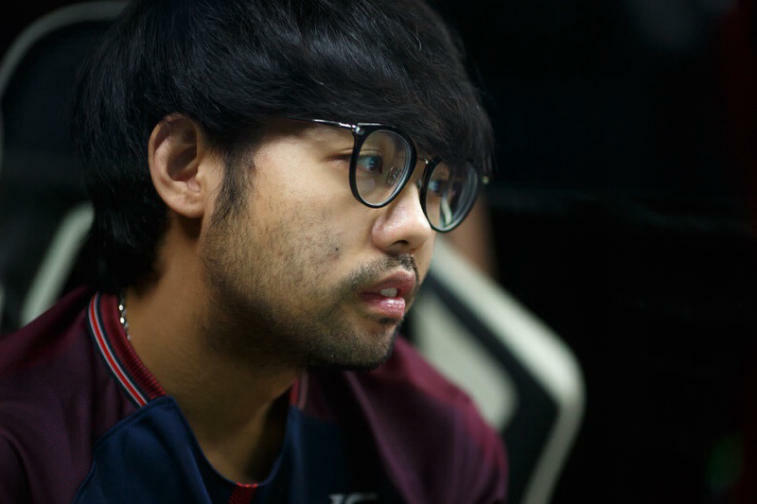 Two months were enough for him to get prepared for The International, so he won the main Dota 2 tournament in 2018. Within the period of 10 months, topson managed to get what many esportsmen can't achieve for years — to raise the trophy of The International and Aegis of Immortal over the head and to earn more than $2,250,000 in total. 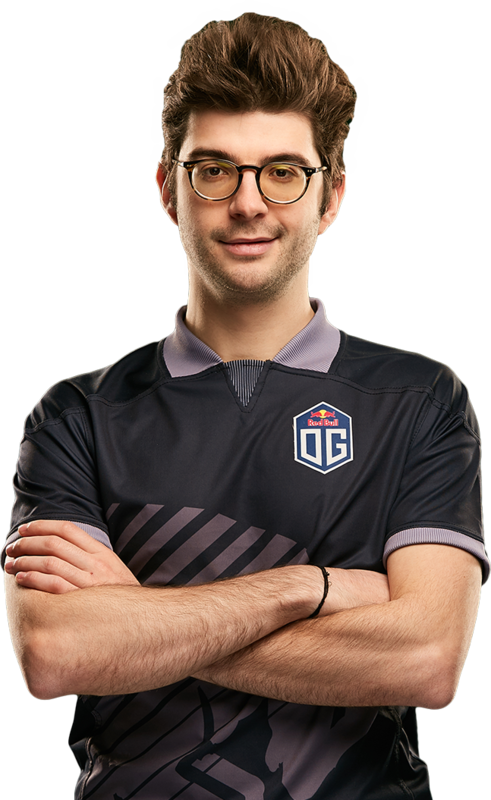 Sébastien began his career in 2011 and since then he changed a plenty of teams and roles in those collectives, so after that became a coach of OG. 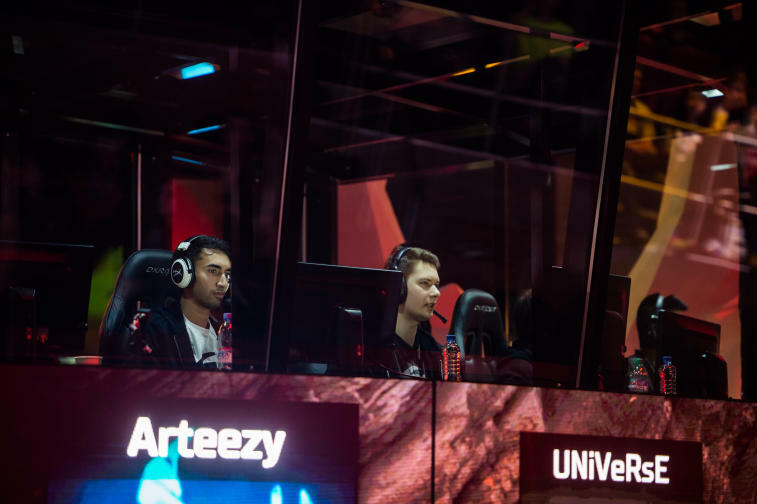 Having been a coach for two years, the French player decided that he wanted to return to the competitive Dota 2 as a player. In June, he became a part of the renewed OG roster and two months later the Europeans earned $11,234,158. Interesting fact: the biggest money reward Sébastien managed to win playing before OG was ~$42,000. Thanks to a combination of luck for Sébastien Deb's and his long experience, the French player earned $2,325,409. Clinton Loomis is one of the most recognizable veterans of Dota 2. 30-years-old esportsman began his way to success at the first version of DotA in 2005. 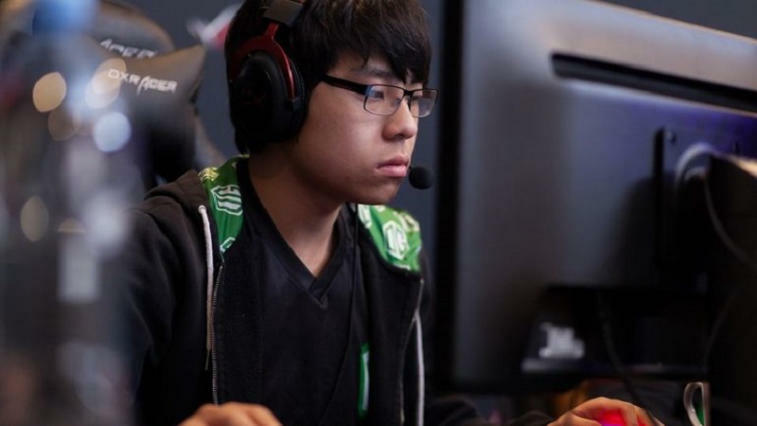 Together with his team Online Kingdom he transferred to Dota 2 in 2011, and a year later he joined Evil Geniuses where he played for 6,5 years. Fear helped the American team to become the champion at The International in 2015, so they got the main money reward of $6,634,661. We should mark that in 2015 EG also took the first place at another very big tournament - Dota 2 Asia Championships 2015. There the main money prize was $1,284,158. Now Clinton Loomis plays for J.Storm and now the guys’ results are not so good. Thanks to his determination, Clinton Loomis has received a lot from eSports and now he is considered to be one of the most successful esportsmen of our times. Anathan Pham is one of the youngest representatives of the list of the richest esportsmen in the world. As well as the other mentioned players, ana earned the biggest part of his earnings at The International. 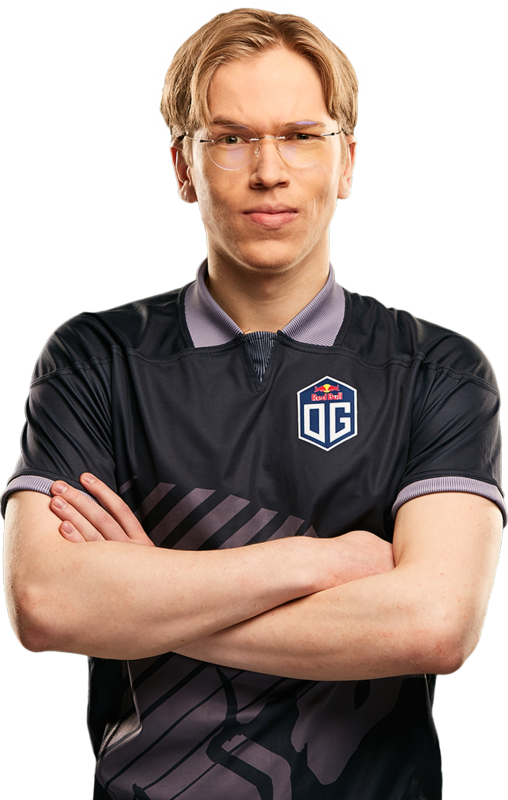 Despite the fact that Anathan has got to OG’s inactive after the win, he is still a part of the team that is the Dota 2 current world champion. We want to remind that OG's win at The International 2018 OG brought them a money reward of $11,234,158. Peter Dager has almost the same story as s4. He also started his way in eSports with another MOBA project Heroes of Newerth and at first he performed as peterpandam which got shorted to PPD acronym. 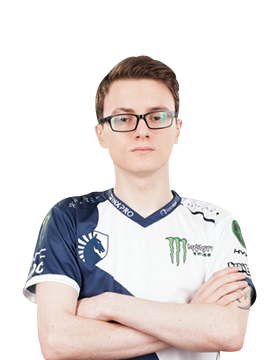 The American got famous when he was in charge of Evil Geniuses and helped them to win The International 2015. The main prize of the win at the main Dota 2 tournament in 2015 was $6,634,661. The next year EG almost managed to repeat their success and took the third place at The International 2016, getting $2,180,898 as a reward for their work. Together with EG, Peter Dager went through different things and earned almost all his prize money being a part of this organization. 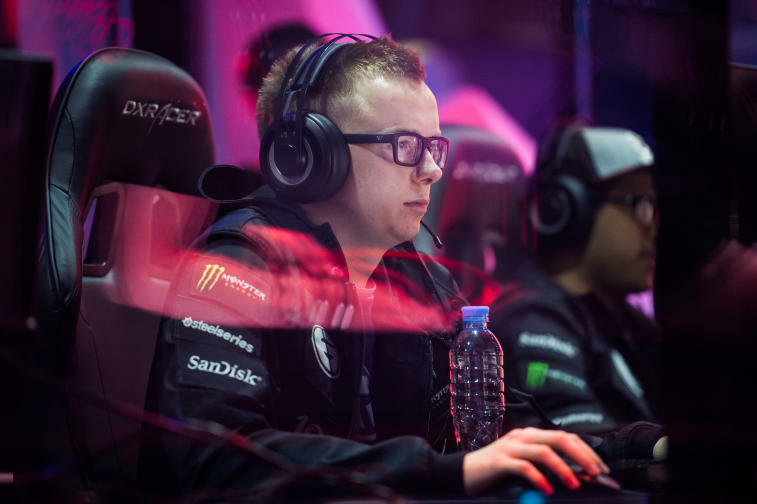 Later Peter took a position of СЕО Evil Geniuses and 9 later ppd understood that he wanted to return to the competitive dota and left the organization on the 30 August in 2017. His career brought him $2,869,301 and he is really close to $3,000,000. The first player to represent $3,000,000+ category is one of the players from Forward Gaming Saahil Arora. The American began his career in 2011. He got popular playing for Evil Geniuses. Together with his teammates UNiVeRsE was able to take the third place at The International 2014, getting $1,037,778 for the team. The next year became the most successful for both Saahil Arora and the other members of EG. At the beginning of the year they won Dota 2 Asia Championships, getting a reward of $1,284,158. In July, Evil Geniuses became the winners of Dota Pit League Season 3, getting $126,055 for their efforts and in August the Americans raised Aegis of Immortal over their heads. Becoming the best team at The International 2015, EG got the biggest prize of those times which was equal to $6,634,661. At the next three big tournaments UNiVeRsE and his team got the third place. Their efforts at such tournaments as The Frankfurt Major 2015, The Shanghai Major 2016 and The International 2016 led Saahil and his teammates to $315,000, $315,000 and $2,180,898, respectively. The last successful big tournaments for Saahil Arora as a player of EG were Mars Dota 2 League 2016 Autumn and The Manila Masters 2017. There they got a win and prizes of $112,000 and $125,000, respectively. At The International 2017 EG took the 9-12 place and got $370,319. 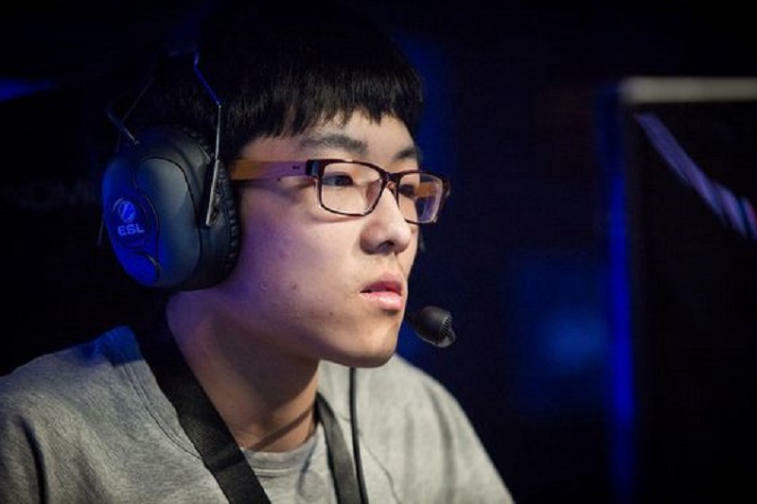 At the end of the last year, the American left Evil Geniuses and pursued his career in Fnatic. In 10 months the American could achieve any good result and at the DotA 2 world championship he got the 13-16 place, getting $127,661 as a reward. 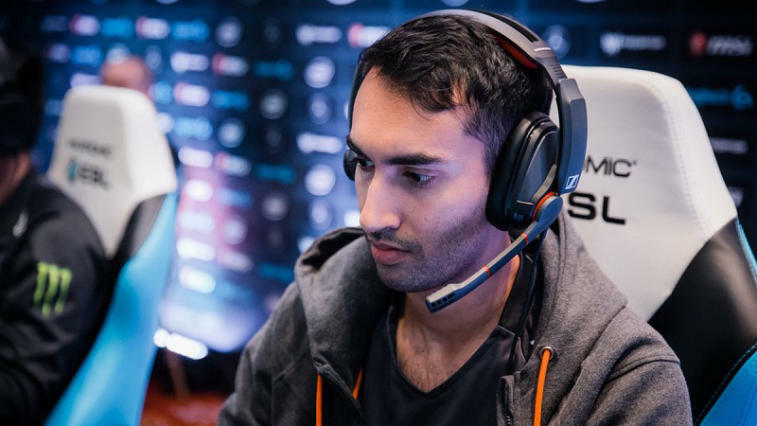 Saahil has been representing the Forward Gaming team since the the middle of September. This collective hasn't discovered his potential. If UNiVeRsE doesn't give up, he will be able to overcome a new frontier of $3,100,000. The 23-years-old Lebanese started his career in 2014 and for two years he played only for two teams: Wired Gaming and E-LAB. At this period GH earned $3,161. On 2 January he joined Team Liquid replacing BuLba. Together with GH, Team Liquid achieved a great shape and won a lot of biggest tournaments in 2017 and won The International 2017, becoming the world champions. GH has earned $3,083,876 for almost two years of performing for almost two years. 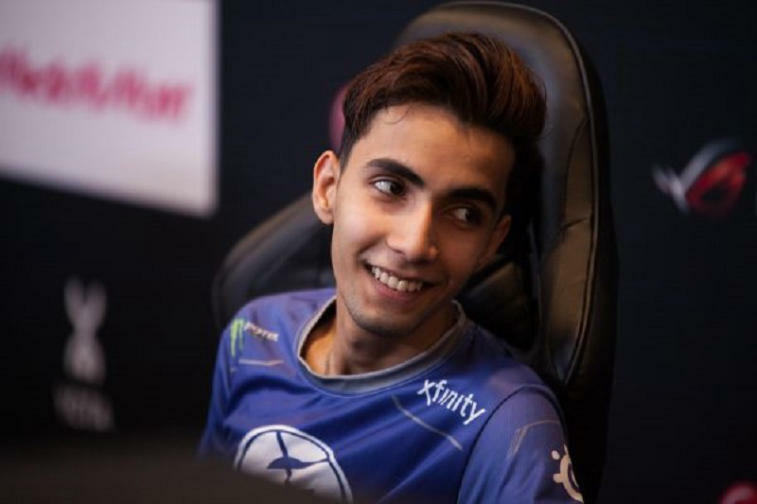 The uniqueness of Sumail is that the player is the youngest multimillionaire in the eSports world. Besides, the 19-years-old Pakistani became the youngest esportsmen who got a money reward of more than $1,000,000 and also the youngest Dota 2 champion. On 5 January 2015, Suma1L joined Evil Geniuses and one month later EG won the win together with a 15-years-old talent at the second biggest tournament in 2015, Dota 2 Asia Championships 2015, where the prize pool was $3,057,519. So, a month after the start of his eSports career the esportsman earned $1,284,158 together with his team and on the 8 August Evil Geniuses raised the trophy of The International 2015 over their heads and got a money reward of $6,634,661. The Pakistani showed a good result at The International 2016 and The International 2018 and took the third place. These achievements brought them money rewards of $2,180,898 and $2,680,879, respectively. Interesting fact: at the moment when Sumail won The International 2015, he was 16. JerAx hadn't been a famous player before he joined Liquid. 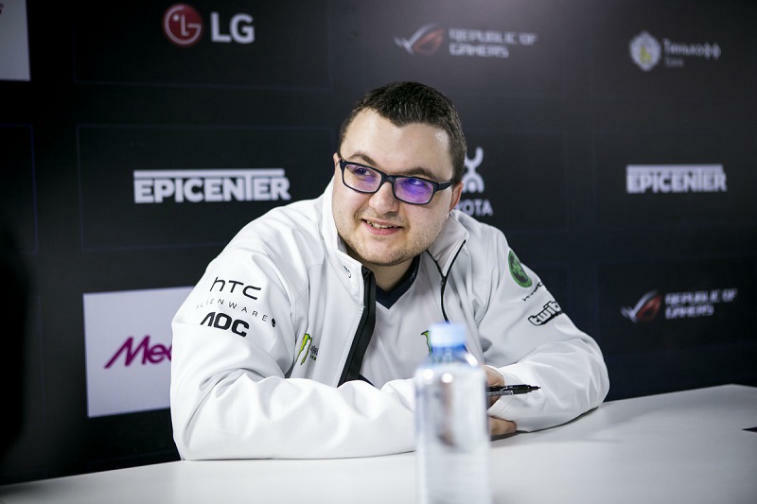 When he joined KuroKy and his team, he managed to get good results and that made him famous. During his playing for Liquid, he managed to get the 7-8 place at The International 2016, lol to become a vice-champion at The Shanghai Major 2016 and The Manila Major 2016 and also to win EPICENTER 2016. These achievements brought the team money rewards of $519,000, $405,000, $405,000 and$250,000, respectively. Despite his good results in Liquid, JerAx earned the biggest part of his money and got more famous after his leaving for OG, that, by the way, is the current Dota 2 champion. Being its part, JerAx won at MDL Macau 2017, The Boston Major 2016, The Kiev Major 2017 and The International 2018 and got a money reward of $130,000, $1,000,000, $1,000,000 and $11,234,158, respectively. The story of MATUMBAMAN resembles stories of GH and JerAx. Lasse Urpalainen also began his career in 2014 and playing for such teams as Veni,Vidi,Vici, 4 Anchors + Sea Captain, he couldn't achieve any good results there. After the player’s joining 5Jungz and signing this team by Liquid, his results improved. Liquid got the win at such tournaments as EPICENTER 2016, StarLadder i-League StarSeries Season 3, EPICENTER 2017, The International 2017 and China Dota2 Supermajor, getting a money prize of $250,000, $135,000, $250,000, $10,862,683 and $555,000, respectively. 3 years of being a part of Liquid helped MATUMBAMAN to earn $3,465,436, getting him closer to $3,500,000. Ivan Ivanov as well as the majority of the players Liquid were not popular until he got to the European team. Liquid's win at many big tournaments in 2016 and 2017 made MinD_ContRoL popular and acknowledged as one of the best offlaner in the world. 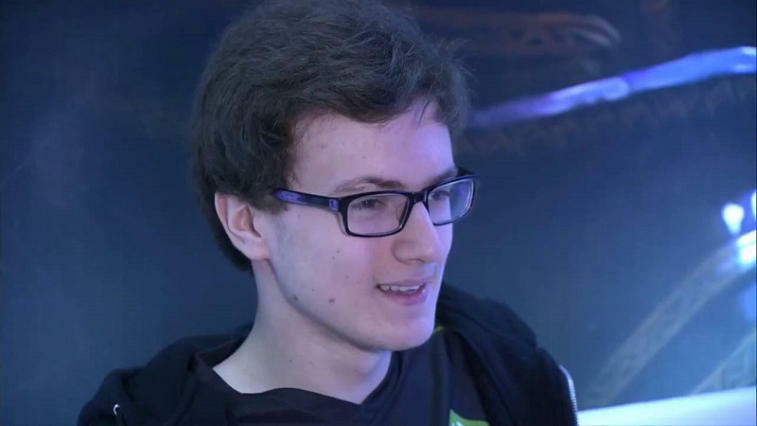 Miracle- is one of the most talented individual Dota 2 player which is stated in his nickname. 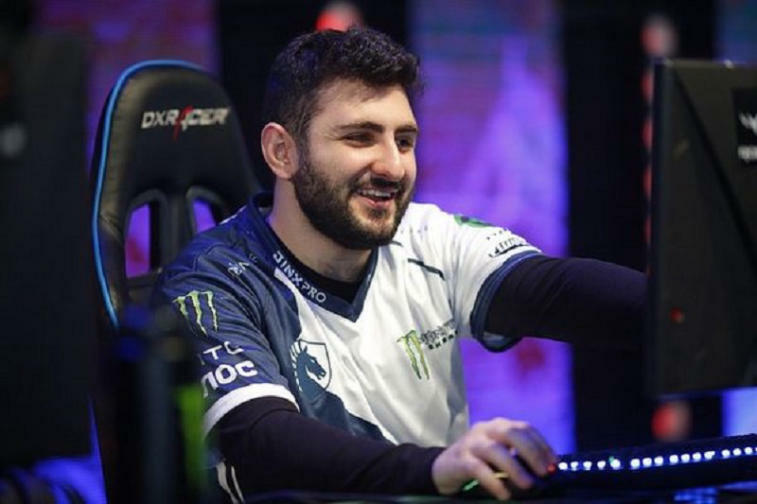 The esportsman from Jordan has celebrated his twenty-first birthday this year but it's not an obstacle for Amer to get to the bottom richest Dota 2 players. Miracle- began his career in 2015, performing for Balkan Bears. 4 months after leaving BB, the player together with N0tail, MoonMeander, Cr1t- and Fly created (monkey) Business team, that continued to perform as OG. Unlike JerAx Amer Al-Barkawi got famous playing for OG, and only then he joined Team Liquid. At the moment total Miracle-'s income is almost $3,700,000 and we are sure that the esportsman will reach the moment he will overcome the frontier of $4,000,000. Before the player of the fifth position created (monkey) Business with his teammates, Johan had played for such teams as Fnatic.EU, Team Secret, Cloud9. The best result of the time of his performance as a Team Secret player was a place at XMG Captains Draft 2.0. Their efforts resulted in a money reward of $96,860 for the European team. After leaving (monkey) Business for OG, the team was really quick at getting a good shape and during two years they won four Major tournament and also became the winner of The International 2018. At the moment OG is the current world Dota 2 champion. Johan ‘N0tail’ Sundstein contributed into development of Dota 2 roster. The Danish esportsman is the reason why OG have a big amount of the earned money which is $17,587,985. 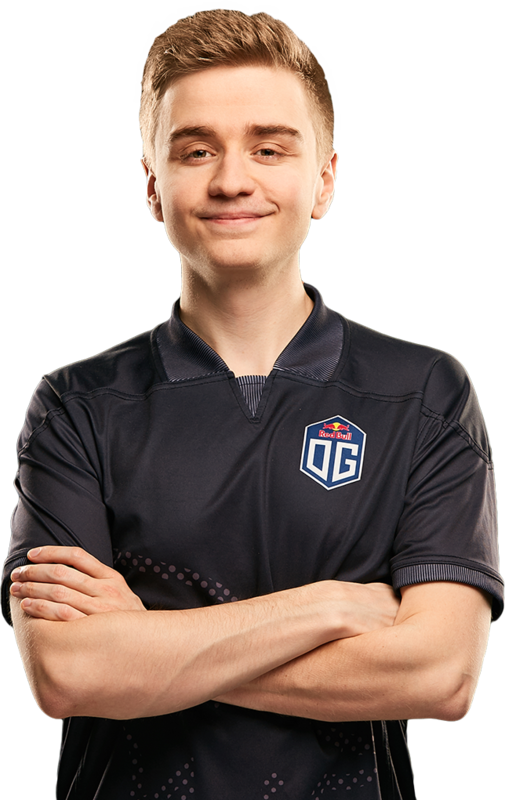 One of the most talented and charismatic captains in the world deserves to hold the second place in the list of the richest Dota 2 players. The German began his way in the industry of the eSports long time ago. 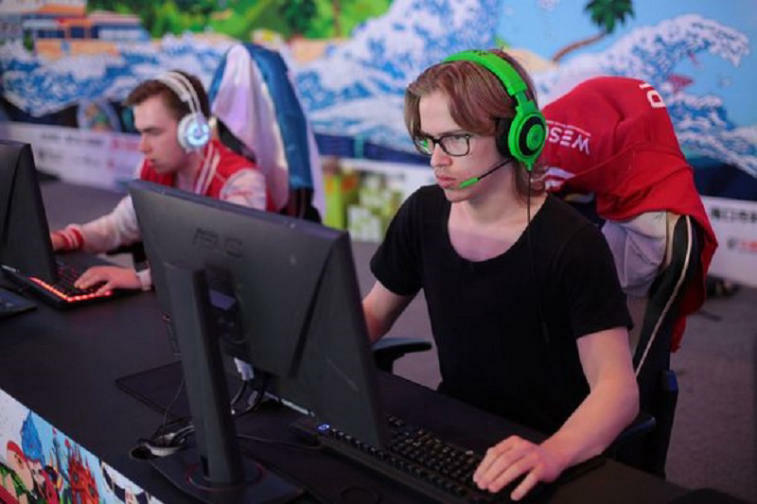 On 8 February 2010 he joined the Online Kingdom team and played with the other representatives of the list Puppey and Fear. During three years Kuro Takhasomi couldn't achieve anything. In 2013, he became a part of popular team Natus Vincere and participated with it in The International. The German together with the other teammates from Na’Vi, playing with The Alliance, gave the audience one of the most epic finals in Dota 2 history. As a result, the collective got the second place of the world championship in 2014 and got a money reward of $632,364. The next year Natus Vincere took the 7-8 place at The International 2014 and got a money reward of $518,889. 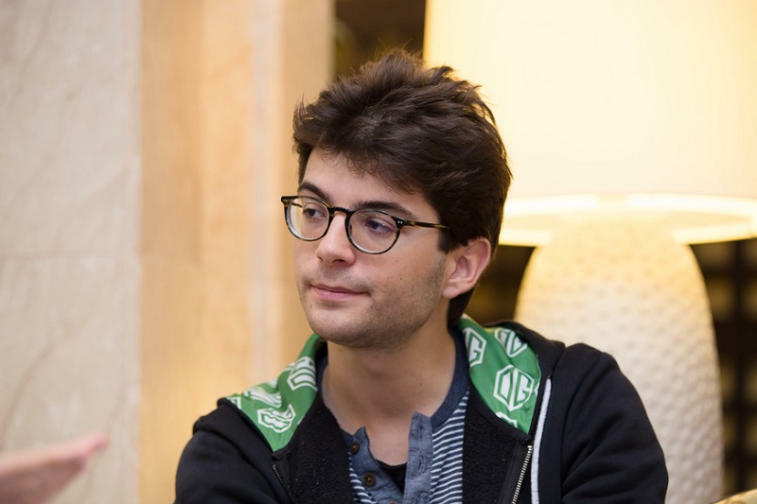 After the disappointing performance KuroKy left the team for Team Secret together with Puppey. Куро gained the third place a Dota 2 Asia Championships 2015 being a part of the European team and got a money reward of $275,177. In the roster of Secret KuroKy took the 7-8 place at The International 2015 and got a reward of $829,333 (for the team). On 28 August 2015, the German esportsman got five players who were to fill the history of the modern Dota - 5Jungz. 10 days later Team Liquid signed MATUMBAMAN, FATA-, MinD_ContRoL, JerAx and KuroKy. Half a year later the collective took the second place at The Shanghai Major 2016 and got $405,000 as a money prize. We should mark that at the final Liquid lost against Team Secret, where KuroKy had been playing before. A couple of months later Liquid became the champions of EPICENTER 2016, and six more months later the team took the second place at the Major tournament again, and that time at The Manila Major 2016. The prize of gbd second place was still $405,000. At The International 2016 Kuro took the 7-8 place for the third time in a row and got a money reward of $519,262. The next win was gained at DreamLeague Season 6. There the collective got $90,000 for their work. 2017 became the most successful year of Team Liquid's history. KuroKy together with his team got a good play shape and got a win at StarLadder i-League StarSeries Season 3, StarLadder i-League Invitational Season 2, EPICENTER 2017 and DreamLeague Season 7, getting prizes of $135,000, $45,000, $250,000 and $80,000, respectively. The true furor was that the German esportsman got the win at the most important championship in 2017, The International 7. There Liquid's win resulted in $10,862,683. Thanks to that Kuro Salehi Takhasomi became the richest esportsman in the world. 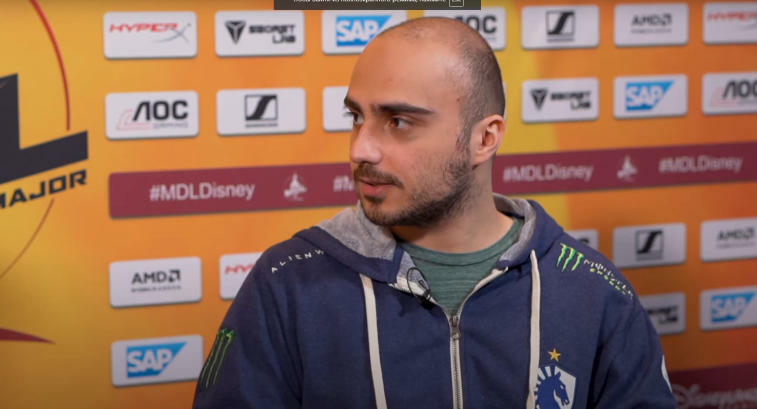 After that Liquid's Total earning has reached more than $2,600,000, and the total earning of KuroKy is $4,127,714. The German esportsman has been going to the success for a long time and how he deserves to be the first in the list of the richest professional Dota 2 players.